Earn money with the world's largest domain marketplace. Register now: Free additional features and attractive benefits for website owners. 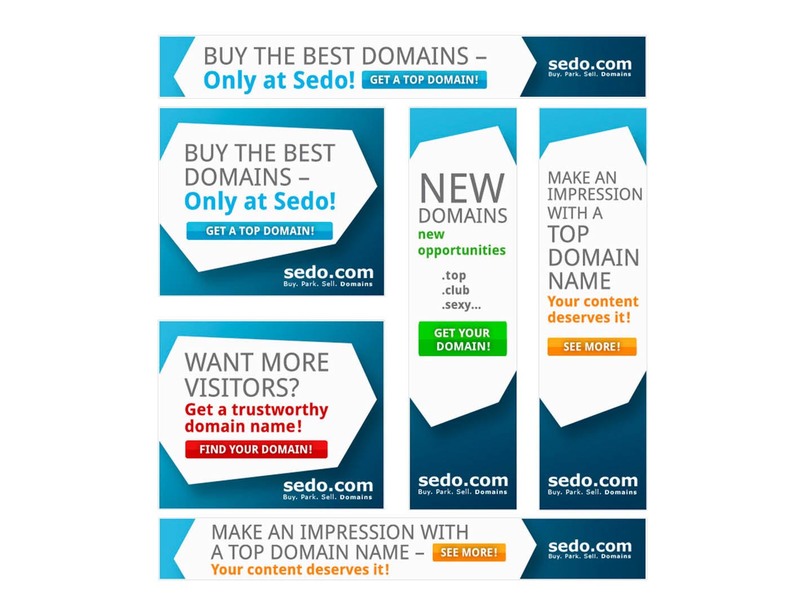 We will credit you with 15% of the Sedo sales commission for every successful domain sale. Refer a customer that buys a domain and you will earn a commission for every purchased domain. Direct customers to our domain broker services and we will compensate you with a commission for every successfully referred domain acquisition. Here, too, you receive 15% of the Sedo sales commission. You will receive your personal partner ID as soon as you have registered as a partner. This lets you see how much revenue you have generated. Now all you need to do is integrate our prepared website modules or advertisements and add your partner ID to every text link, banner or Sedo widget. You will start earning money from each successful referral! 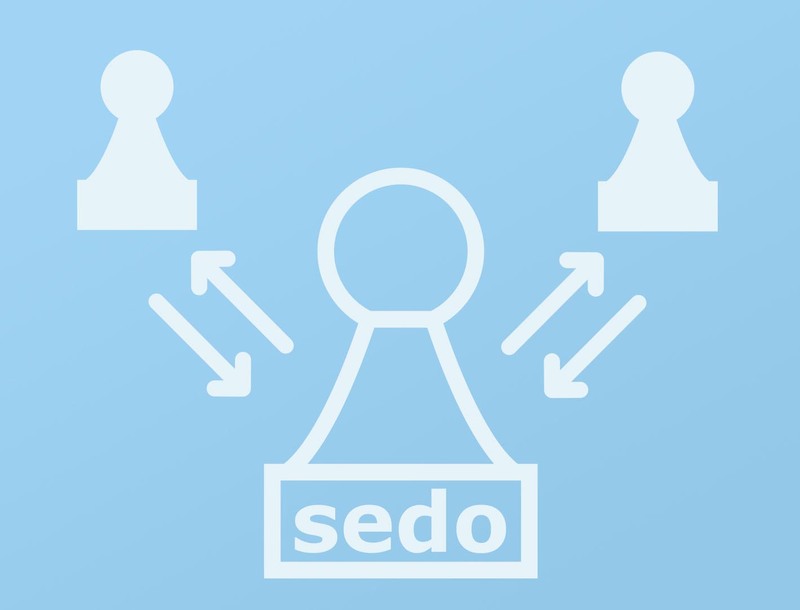 Your till will ring every time you sell one of the aforementioned Sedo products. You can view your current sales statistics at any time on our partner dashboard. 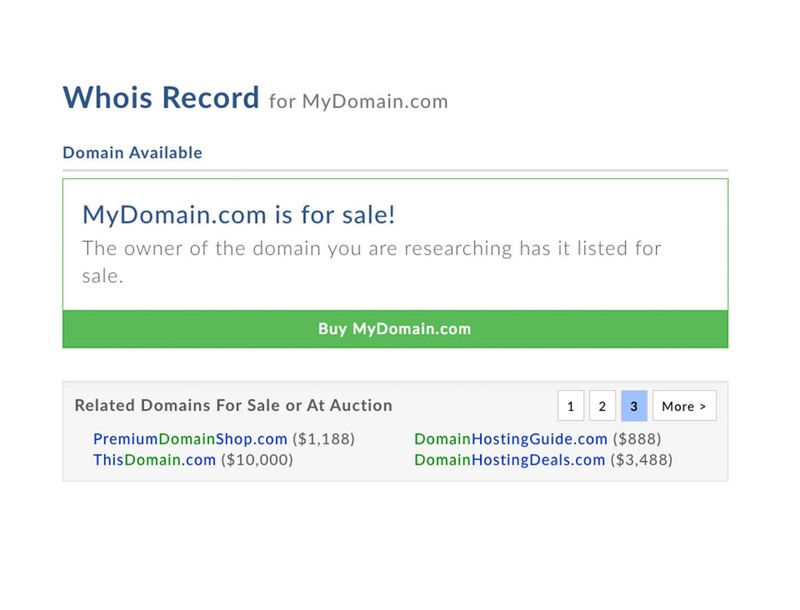 Easy to integrate, easy to use: Your website visitors can use this widget to directly search our portfolio of more than 19 million domains. 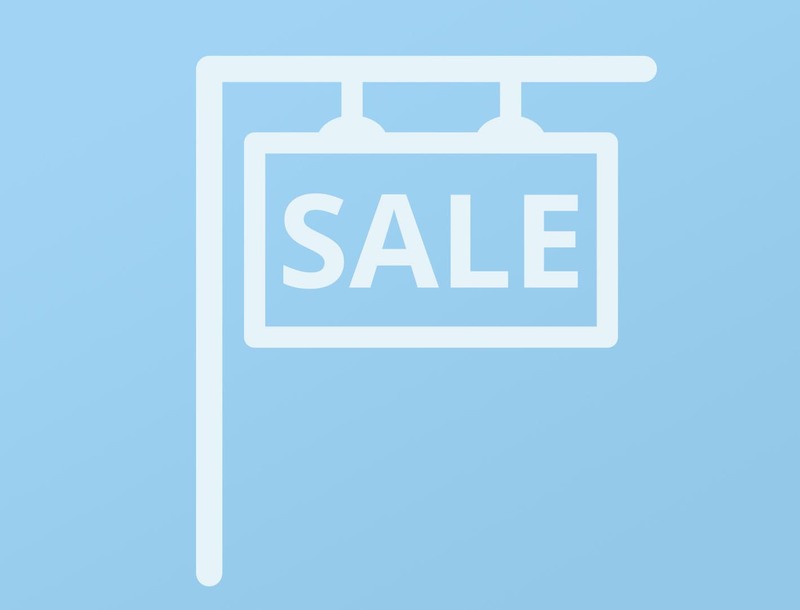 With our advertising banners, you can select the format and product suited to your website. 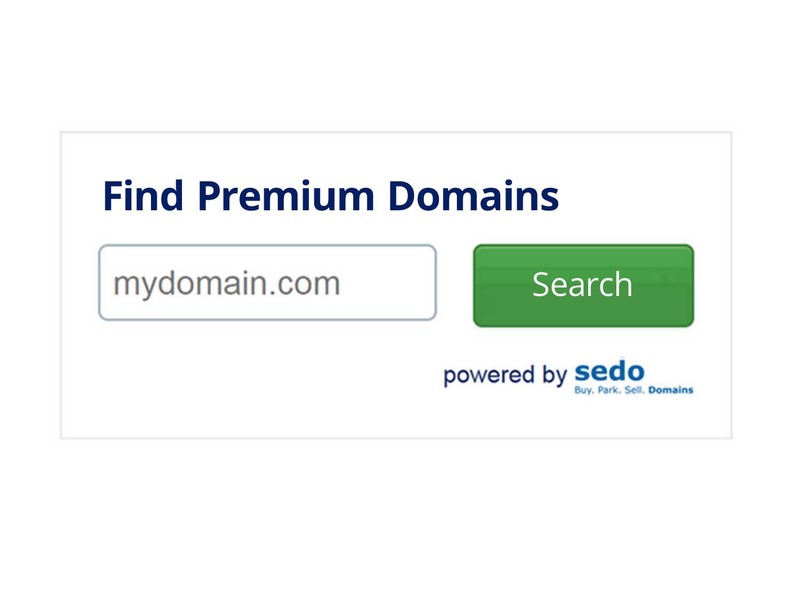 Access our database directly to check whether the domain name sought by your customer is for sale at Sedo. 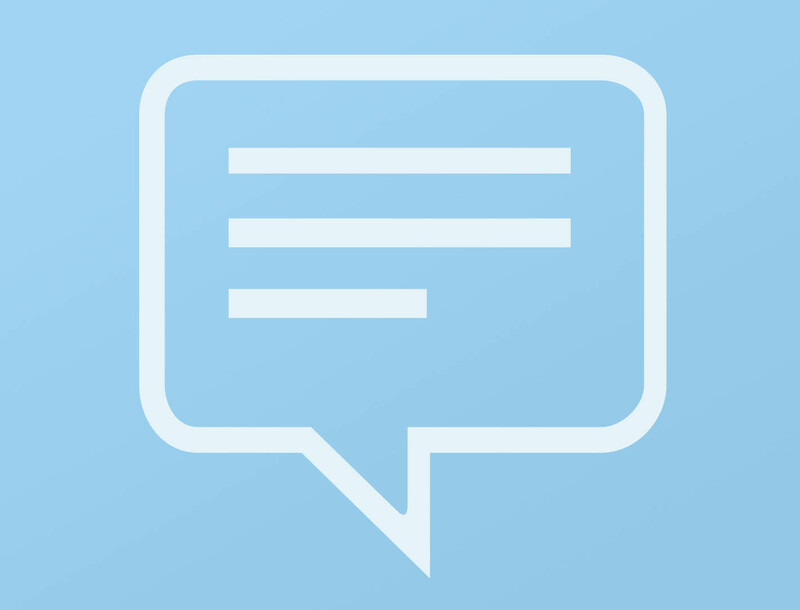 You will find the most frequently asked questions on the topic of Partner Program here. Can I use more than one website for the Partner Program? How do I sign up for the Partner Program?